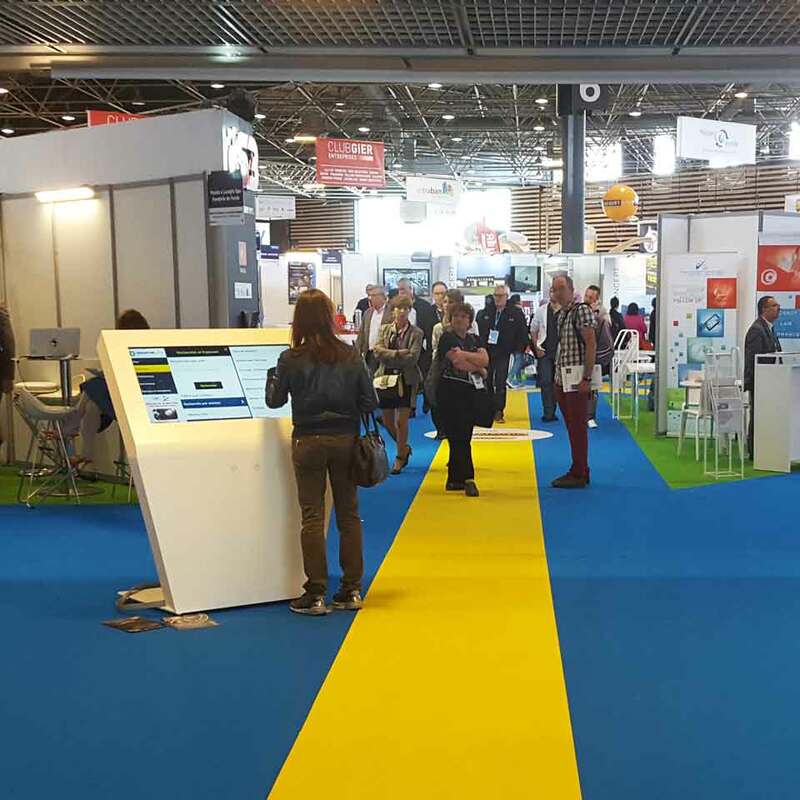 Technology is increasingly present in events and exhibitions. 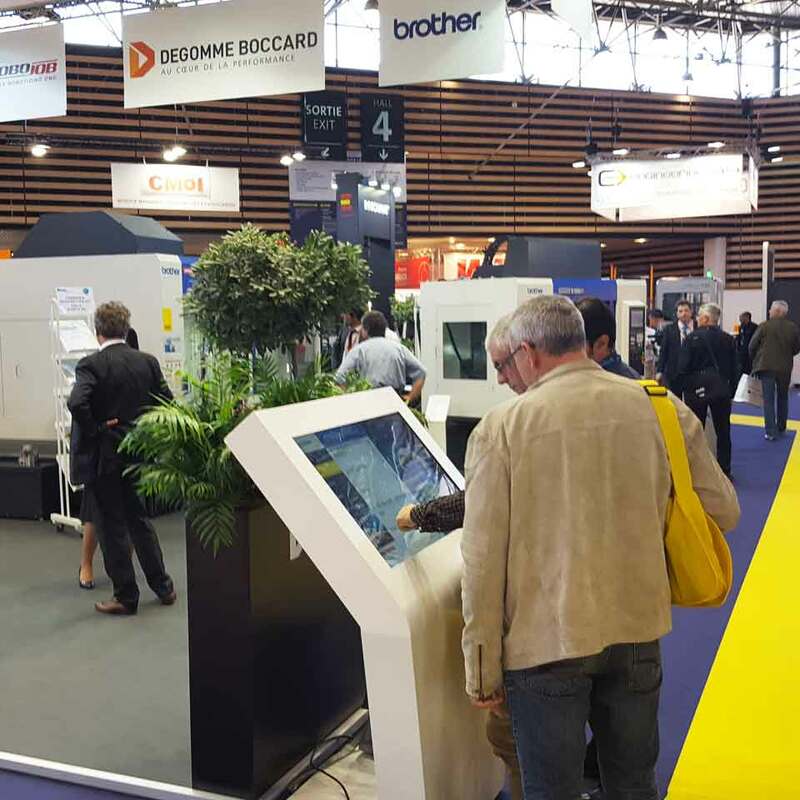 The multimedia kiosks of PARTTEAM & OEMKIOSKS continue to travel the world, this time and through one of our commercial partners, we were at the INDUSTRIE LYON 2017 in France. 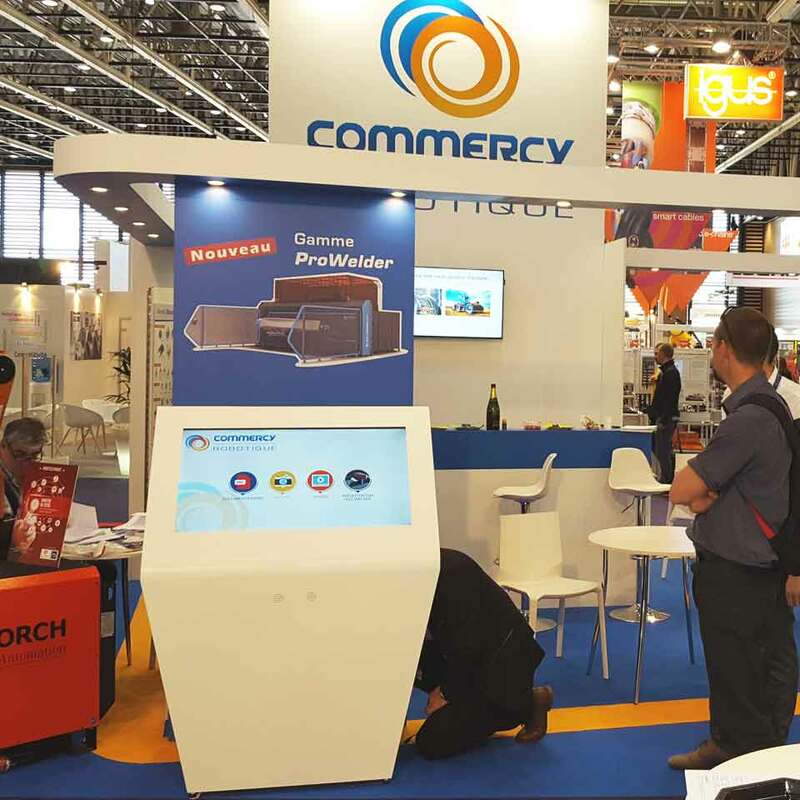 The TEMBU 40 "touchscreen kiosk boosted this event through its technology, providing different types of information about the fair. 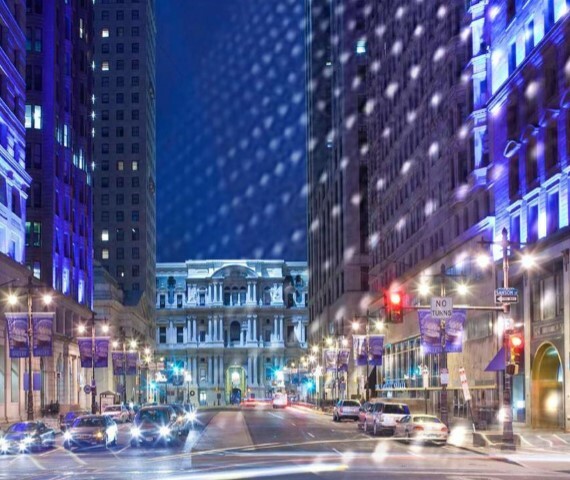 INDUSTRY LYON is the meeting point for professionals wishing to interact with qualified contractors for potential projects. Through the technology that our kiosks and digital billboards offer, companies and brands now have the opportunity to perpetuate relationships with customers, improve the visual image of brand information and even interact with visitors, The conquest of new markets. 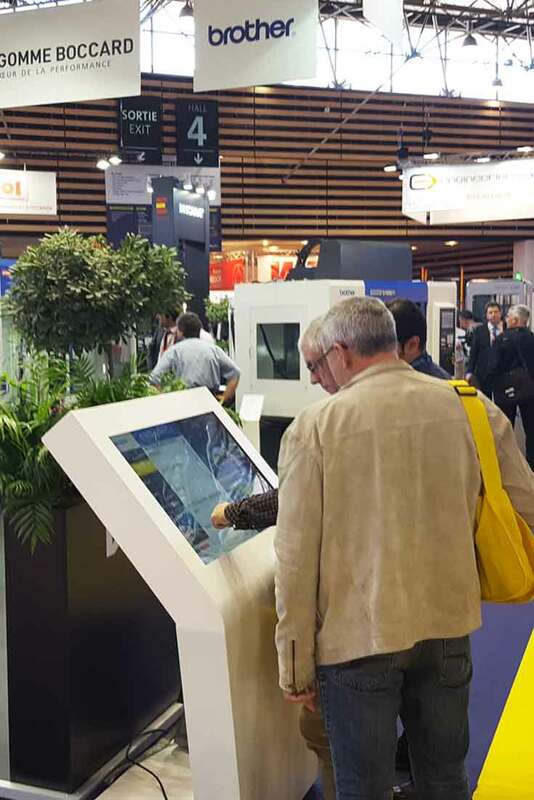 TEMBU is a dynamic, interactive and very used kiosk in this type of fairs, because it can adapt to different needs, and it is also a versatile model, where it is possible to integrate large displays and update the contents can be done remotely. The experience and satisfaction of the visitors are fundamental to the success of each event. Get attention and keep visitors engaged and curious! 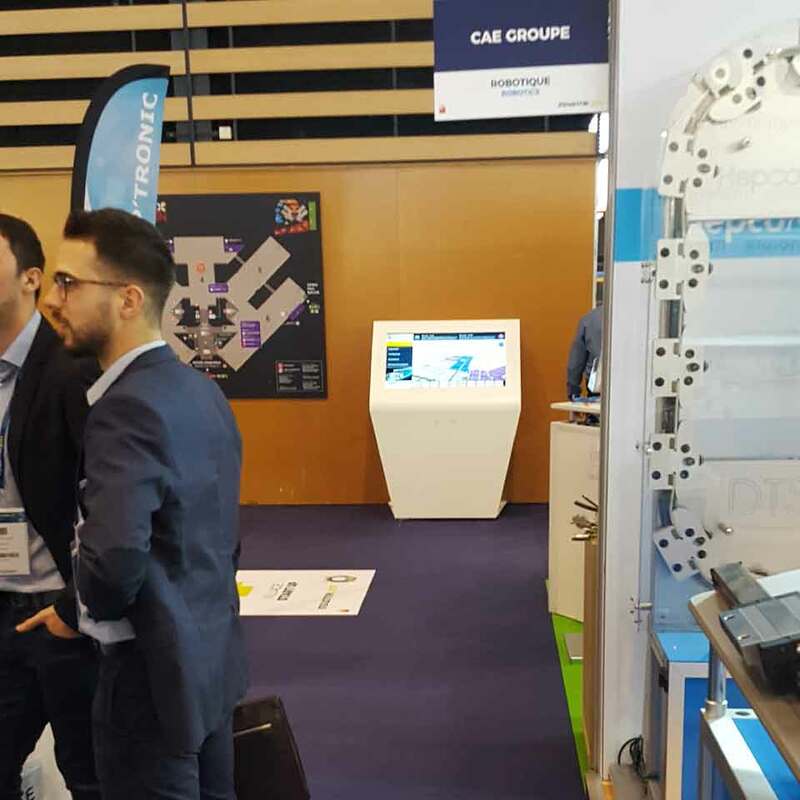 PARTTEAM & OEMKIOSKS believes that the experience and satisfaction of visitors is fundamental to the success of each event.